Jia Hua law firm engages in protecting the right and interest of clients from their perspective. Jia Wei and Jia Hua are strategic alliances, providing overall integration services. 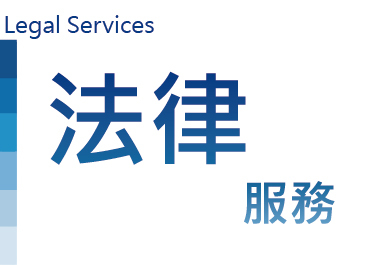 Clients receive law, finance and accounting services at the same time in Jia Wei. One stop service” is the entrepreneurial belief of the alliances. Lawyers are strict with every case, which represents their professionalism, diligence, and responsibility. The professional lawyers of Jia Hua help customers solve problems with enthusiasm and sincerity. As the legal consultant and the agent ad litem, they handle every single case in the most efficient way, therefore often praised by customers.